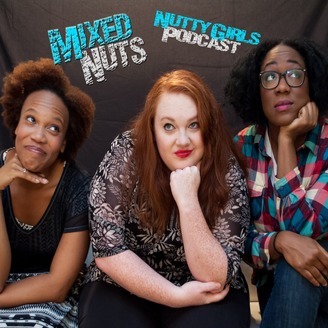 Join us as we discuss our current projects and many things going on in this nutty world. 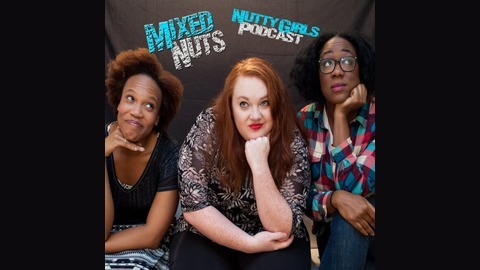 Join the conversation on: Tumblr/Facebook/YouTube - @mixednutsteam Twitter - @mixednutsgirls | #NuttyGirlsPodcast. Nutty Girls 2.7 - We're Huge in Helsinki!